It’s been less than a month since California senator Kamala Harris announced that she’s running for president in 2020, but the pollsters are already hard at work taking temps. Politico reported the results of a Quinnipiac University poll released this morning, which indicated that California voters—Democrat, Republican, and unaffiliated—are practically split on Harris, with 40 percent saying she would make a good president and 38 percent saying she specifically would not. As of October, the breakdown of registered voters was 44 percent Democrat, 27 percent unaffiliated, and 25 percent Republican. And this may not come as the biggest surprise, but men in particular seem to need the most convincing. 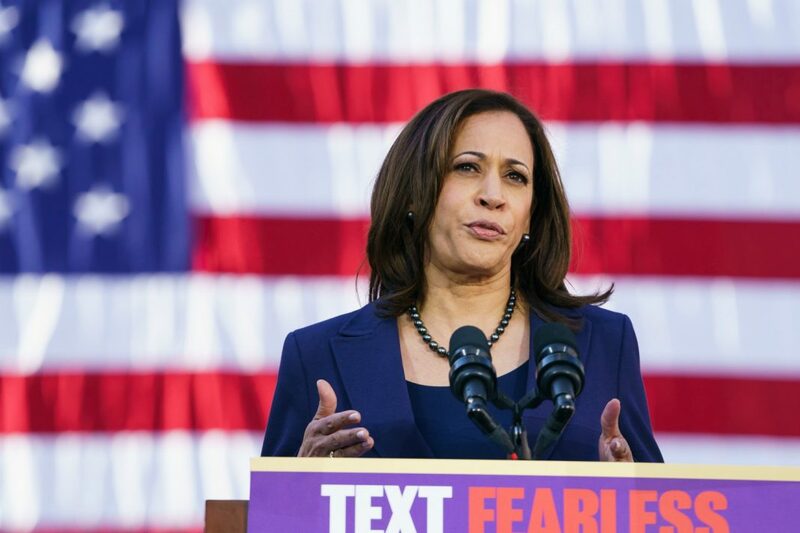 While 48 percent of women said they believe Harris would make a good commander in chief (versus 31 percent who think she specifically would not), 45 percent of men said Harris would not make a good president (versus 32 percent who think she would). But, hey, California isn’t the be-all, end-all. Harris’s campaign announced earlier this week that she’ll be visiting South Carolina, Nevada, New Hampshire, and Iowa—aka the early primary and caucus states—this month. And last night Harris continued to make her presence known on the national stage, going live on Facebook prior to Donald Trump’s State of the Union to preempt some of the stretched truths and disingenuous pleas for unity she (accurately) predicted the president would peddle.